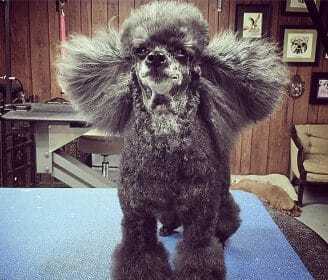 We can love our dogs to the moon and back, but that doesn’t mean we have to love living among clouds of their hair. 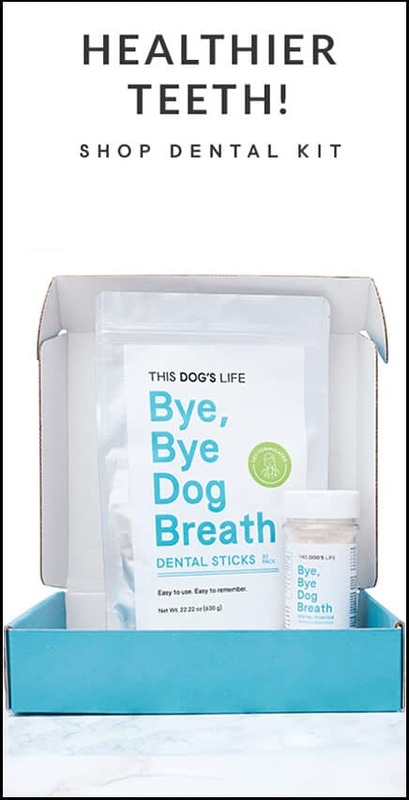 Besides vacuuming and a slavish devotion to those sticky-sheet lint rollers, there are ways to reduce the amount your dog sheds and keep your home and your little black dress (or jeans) hair-free. Just like humans, it’s natural for dogs to lose old hair and hair that’s damaged. 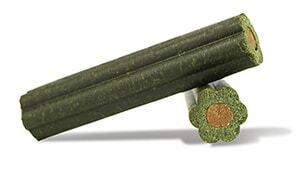 Some breeds shed more heavily than others; some shed their thicker winter coat for a sleek, summer suit. 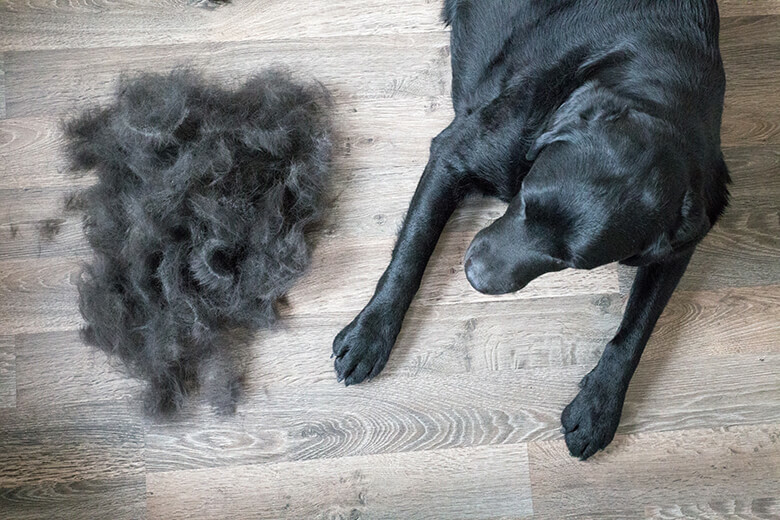 Some breeds — including the Husky, Chow Chow, Saint Bernard, German Shepherd, and others — have a heavy undercoat that goes through a process called “blow coat” when the undercoat sheds profusely in the spring and fall. Some breeds just shed all year round, like the Golden Retriever, Labrador Retriever and Corgi. 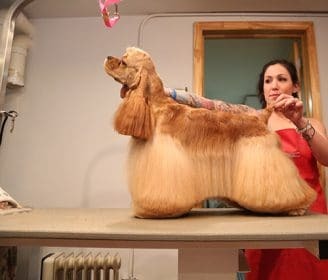 The answer is not to shave your dog down, at least not usually. While it will reduce shedding, shaving removes a dog’s essential, natural protection. The coat functions as insulation; it’s designed to capture the air and use it to insulate the dog from cold air in the winter and hot air in the summer. 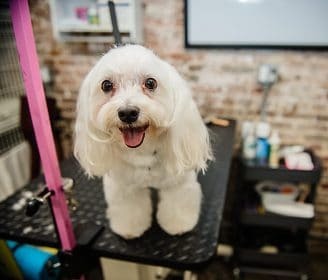 Shaving a dog exposes them to heat and cold, and it increases the risk for sunburn, insect bites and injuries during normal play. 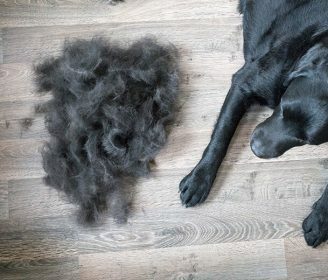 Here are some solutions to the shedding dilemma that are healthy for your dog — and will cut down on those times when you leave your house wearing an unintentional hair suit. 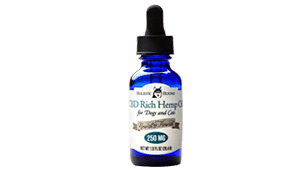 There are health issues that can increase shedding, including anxiety, stress, nutritional deficiencies, allergies, parasites, and some chronic conditions like diabetes, thyroid disease and Cushing’s Disease. Take your dog for a wellness exam to rule out any underlying medical conditions that can cause excessive shedding. 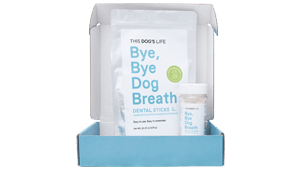 Food allergies can also cause shedding, Your vet can prescribe hypoallergenic food, and by adding in one ingredient at a time, you can pinpoint a food allergy. 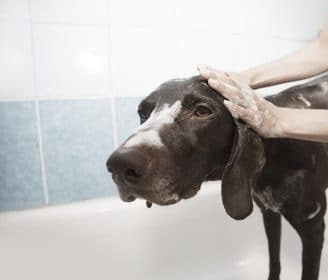 If you suspect your dog is shedding due to anxiety or stress, discuss this with your veterinarian. Brushing your dog every day will remove the dead hair before it falls to ground or flies into the air. Talk to your vet or groomer to see if your dog’s breed needs a specific type of brush or comb. 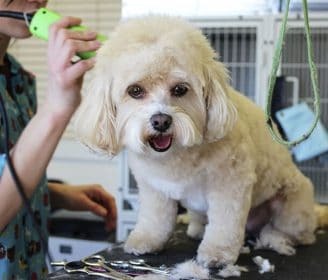 Generally, invest in good equipment like the FURminator deShedding Edge Dog Brush, designed to get below the topcoat and remove hair from the undercoat without irritating the skin, and the Hertzko Self Cleaning Slicker Brush to remove loose hair and dander from the topcoat. A pair of grooming gloves will make grooming as easy as a quick petting session. Reduce shedding from the inside. Excessive shedding may indicate that your dog’s diet needs upgrading. Choose a dog food that is high in protein and low in grains (and fillers). 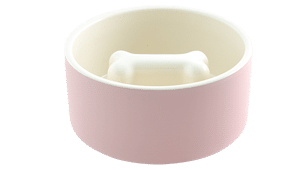 Feed your dog the best quality food you can afford; there’s a big difference in ingredients between the cheapest dog food and even the middle-of-the range food. Read labels, and buy dog food that has ingredients you recognize as food. 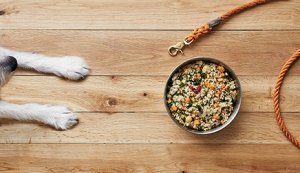 Look for dog food that has the protein source as its first ingredient. 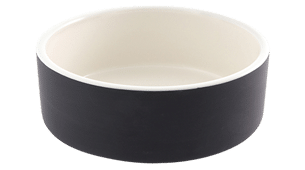 Even better, make your own dog food or buy homecooked food like Just Food for Dogs (now available in Petco) or from delivery companies like The Farmer’s Dog, Nom Nom Now, Ollie, and others. Treat your dog occasionally to fatty fish, like salmon, Atlantic mackerel (not King mackerel), sardines and anchovies. Add olive oil or flaxseed oil to your dog’s food; use 1 teaspoon for every 10 pounds of dog. And always make sure your dog has plenty of clean water.